Did you know we’re now celebrities? 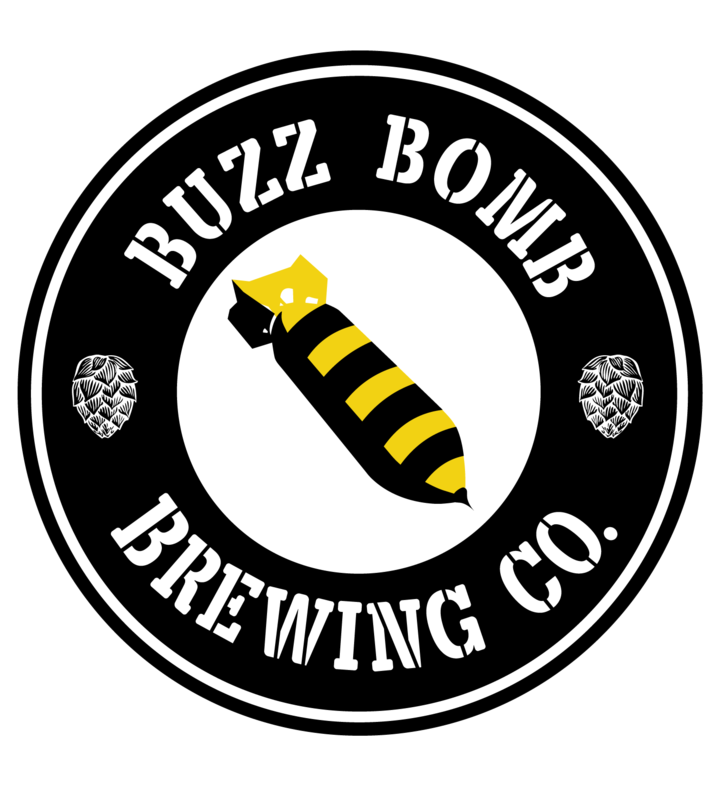 COUNTRY Financial not only hooked us up with a great deal on Craft Brewery Coverage, they even asked to use Buzz Bomb in their marketing materials!! So, out with the old, in with the new! Fill line, what fill line?